Mold fogging is an important final step in the mold remediation process for large areas like the basement, garage, or hard to reach places like the attic and crawl space. Mold fogging by itself is not an alternative for mold removal. If someone is cleaning to eliminate mold and mold spores by only fogging, it is time to be skeptical. A good question to ask is, “What happened to the mold spores? Where did they go after fogging?” If the answer is simply, “they have been eliminated”; that is not a good answer. What mold fogging can be used for is to temporarily settle particles out of the air, including mold spores. Settling the spores does not physically remove them, so it should be combined with vacuuming and other cleaning steps to completely eradicate mold. Typically, if fogging is used, it is one of the final cleaning steps in combination with vacuuming and wiping. How Does Mold Fogging Work? The process of wet fogging uses a fogger to expel a very fine mist to settle mold spores and other microscopic contaminants to the ground. Tiny water droplets from the fogger then capture these nasty little particles, bond to them and force them to drop from the air. Cold fogging uses Concrobium to destroy both airborne and settled mold colonies. Knowing what kind of mold you have to determine the best way to eradicate it. 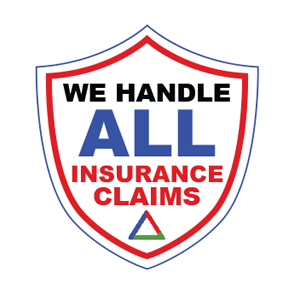 If you’re unable to prevent mold growth, the mold abatement professionals at Utah Flood Cleanup will help you assess and address the situation to avoid further structural damage and protect your health. Our team of IIRC Certified Technicians are experienced, highly skilled professionals in mold remediation and strictly adhere to Health Department and EPA guidelines. 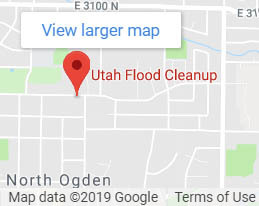 If you suspect a mold infestation – even if you cannot see it, call Utah Flood Cleanup today at 801-867-5225 for a FREE home or business inspection for insurance-covered water damage incidents. 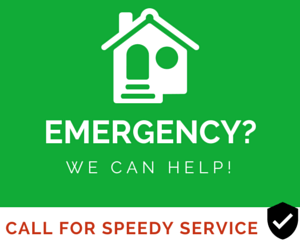 We are available 24/7 for your convenience and are dedicated to helping Utah residents with fast and efficient disaster cleanup offered at reasonable rates to help you get back to normal as soon as possible.